India ITME Society has hit the right chord with the needs of the Textile Industry through GTTES 2019, an exclusive show to capture the World's attention on strengths & opportunities of Global Textile Industry, with special focus on Industry segments. 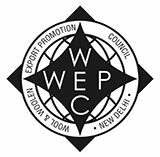 The one & only trade event in India dedicated to magnify business and trade for Textile Machinery manufacturers, through interaction with agents / dealers from India and across the Globe. 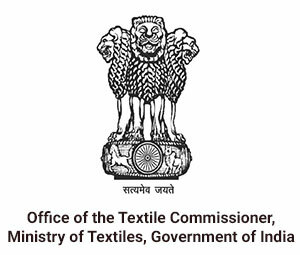 The Textiles Industry has not only made a major contribution to the national economy in terms of direct and indirect employment generation and net foreign exchange earnings but also contributes about 14 per cent to industrial production, 4 per cent to the Gross Domestic Product, and 27 per cent to the country's foreign exchange inflows. It provides direct employment to over 45 million people. The Objective of this special series event is not only to showcase technology and machinery but also to address the nedds of quality, variety,allied services and access to both regional markets and clientele, especially for small & medium enterprises. Though the economic slowdown has affected India's textile industry, we are surprised to see very encouraging footfalls at GTTES & the participation of Chinese exhibitors. India ITME is held every 4 years and highlights the very best of machinery and technology in Asia. The Textile Institute was delighted to be Knowledge Partners to this event. 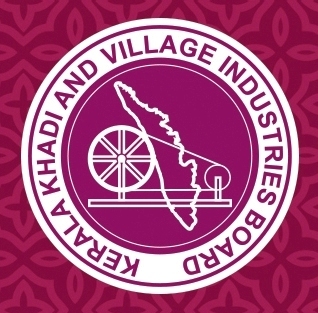 GTTES 2015 was a wise move by the organizers for focusing more on weaving and processing machine which automatically targets and boost the small and medium scale textile manufacturers in India. My sincere thanks for the efforts put in to making our participation a great success at the GTTES 2015. India Itme is one of the best platform to showcase latest technology in textile industries as well as platform to interact with customers to get idea for future business strategy. During our participation, we introduced our latest washers for wet processing textile machines which is designed for better washing efficiency which lead to the lesser water consumption during various processes. 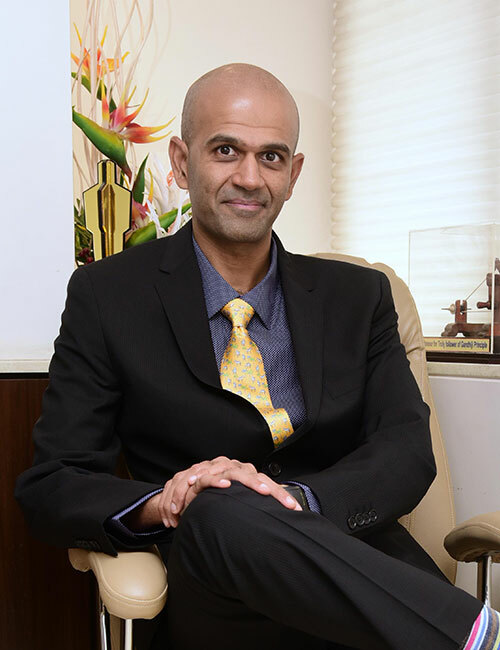 The response of customers was overwhelming and we had experienced quantum leap in our business.India Itme is always an ideal opportunity to get a good feeling of how the market will evolve in coming years, by the way it was successful participation for us and certainly we will participate again in coming Itme 2019. The exhibition was extremely busy with a footfall of over 1,50,000 visitors and over 850 exhibitors. The Textile Institute stand was a hub of activity with friend’s new and old dropping by. 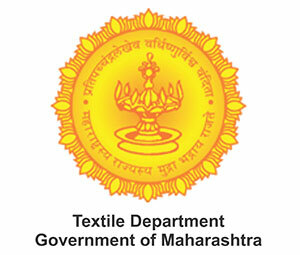 The Textile Institute would like to make personal thanks to Ms. Seema Srivastava, Executive Director of the India ITME Society, her team and the Chairman of the Society for their support and advice leading up to the exhibition and for putting on such a great show with numerous activities, symposiums and meetings to take part in. A.T.E. Has gained several unexpected business read more proposals from Tier II and Tier III cities manufacturers and we are happy to be here at the right time and right place.